There are all sorts of things that I never really thought I’d make from scratch. 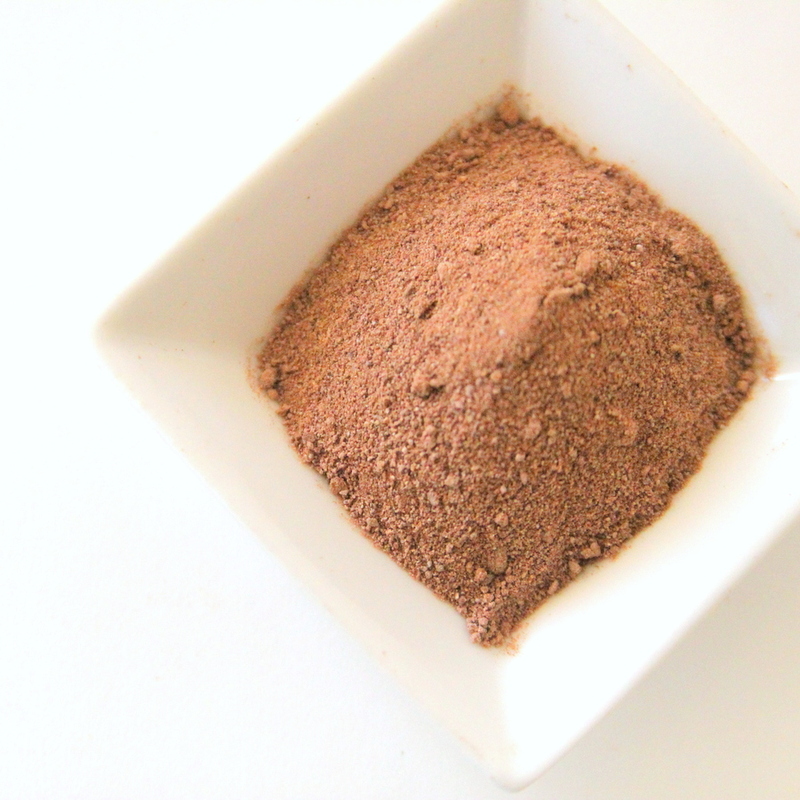 Like cocoa powder (or raw cacao powder). Or a daily batch of coconut milk. Or our own coconut flour. And here I am, making all of those things. Oh, Saipan. I had an inkling that chocolate making was in our future when we stumbled upon cacao pods at the public market. Add in a visit from my parents and a ton of very precise research (aka- hours of watching chocolate making on YouTube) and my back porch was transformed into a small batch chocolaterie. And by chocolaterie, I mostly mean we made cocoa powder and chocolates to eat and share with friends. Just in case you find a pile of cacao pods and want to make cocoa powder, I took pictures along the way (also because I want to remember how to do this if we attempt it again). 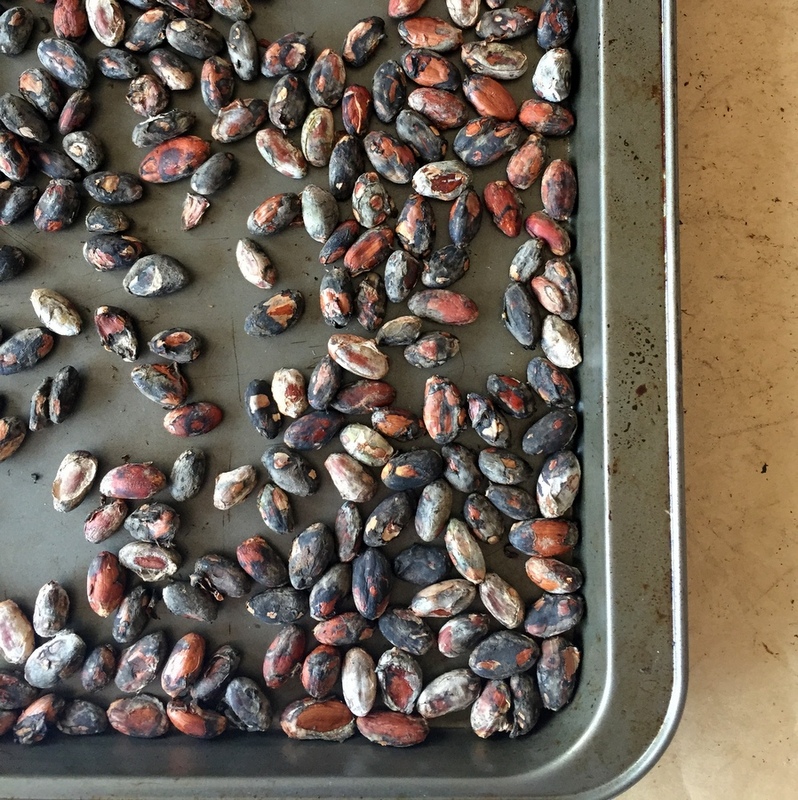 Also, you can totally skip the first few steps and use cacao beans- just pick up after the first couple of steps. Let’s make some chocolate, shall we? First, you open all of the cacao pods and remove the cacao beans. Place in a bucket lined with banana leaves and cover. Leave for three days to ferment. Then, dry the fermented beans in the sun for a few days (are you following this timeline by the way? Yep, we’re a week in at this point). Next, spread the cacao beans on a cookie sheet and oven roast at 250 degrees for 25 minutes. Let cool. 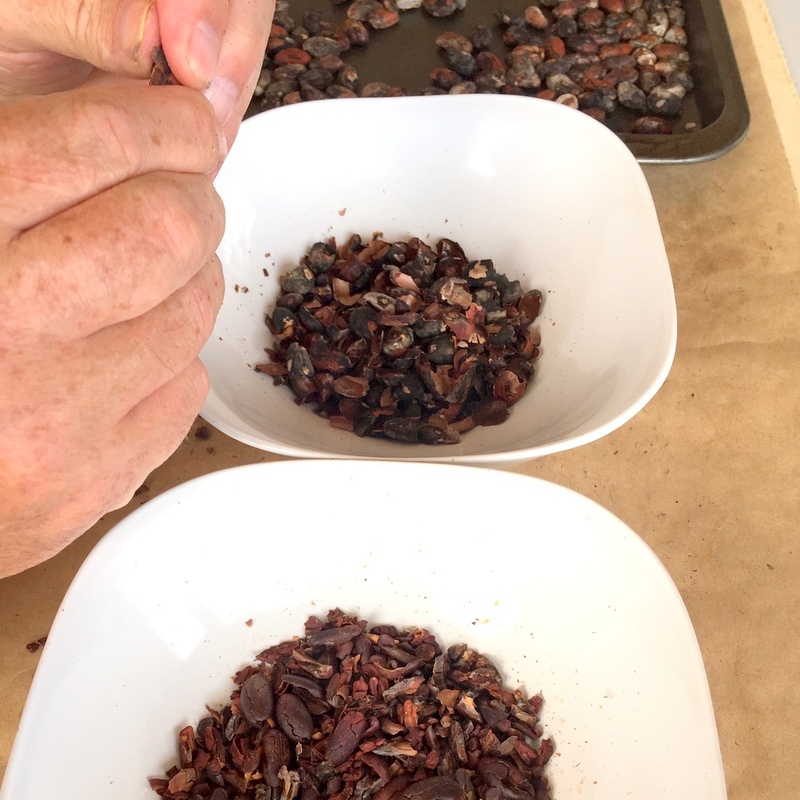 Separate the cacao nibs from the shells (we tried several different methods- shelling with our fingers, twisting the bean and then shelling, pressing a rolling pin on the beans to crack the shells first- all of those worked). Grind the cacao beans. We did a round in the food processor and then small batches in the coffee grinder (we actually ran it through the coffee grinder twice to ensure a find grind). 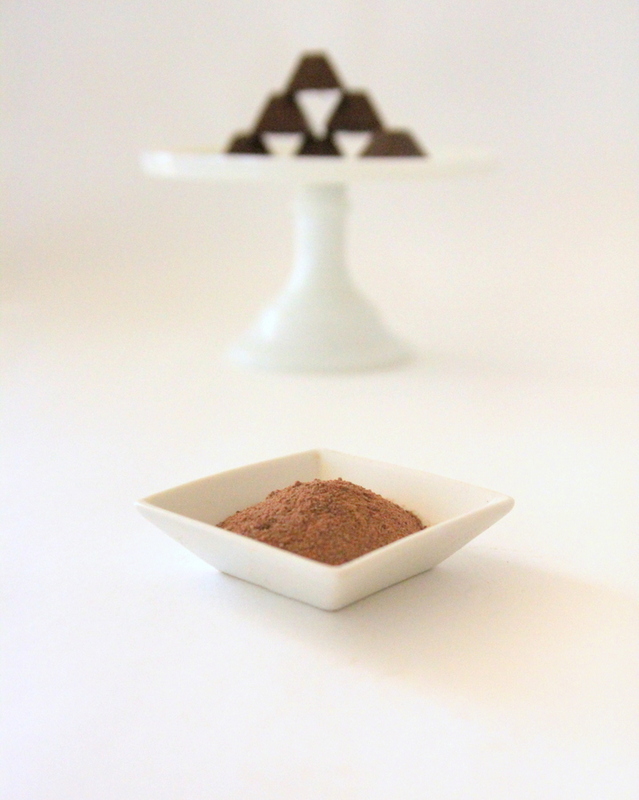 Cocoa powder (or raw cacao powder, more accurately) = finished! Use this yumminess to mix up a batch of your very own chocolates or skinny chocolate coconut bites or even homemade hot cocoa (if you don’t live on a tropical island). Seriously, friends- so good. SO much work, but so good! Awesome! I want to be your friend! What a process. I was super surprised the first time I saw cacao pods. So not what think of when you think of chocolate. So yummy though. Oh and now I want to know how to make coconut flour! Cacao pods are totally not what you think of, right??? And yes SO yummy! I am loving hearing about your culinary adventures so very much! I feel sort of guilty saying that because it sounds like it’s amidst an incredible amount of effort and inconvenience (to say the least). But…amazing, my friend!! And your kiddos: what an amazing shaping experience they are having. 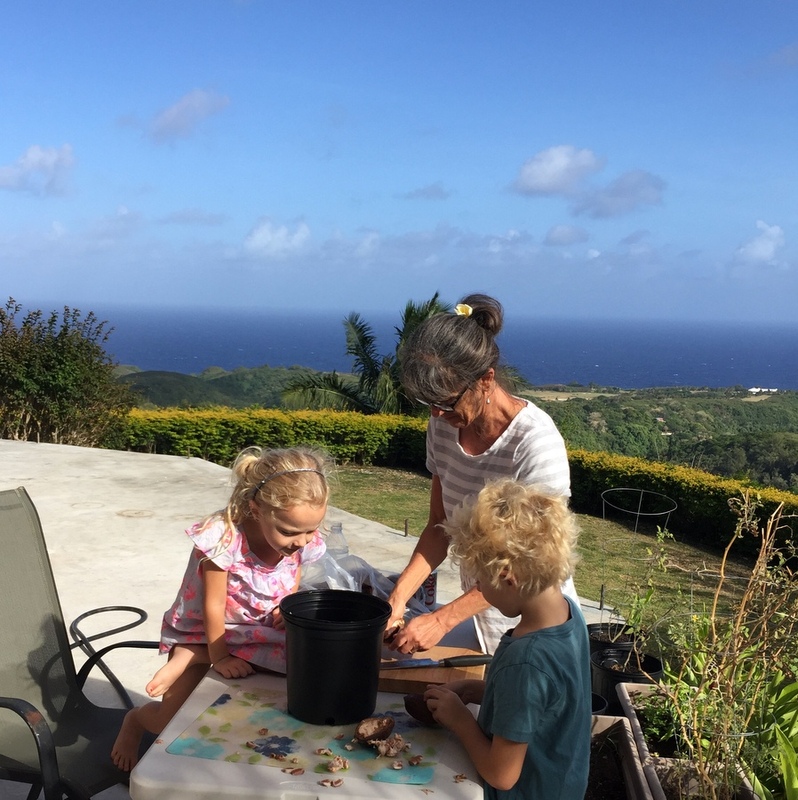 Making their own locally-sourced (ha) cocoa powder?! Incredible. I love seeing your name on here friend! Also, I have been so thankful for this season for Burke and Pi. I keep praying that it soaks right into the core of them, you know? We’ll be home next month- can’t wait to see you!!! oH my goodness gracious, girlie! This is so cool!! and I need to apologize!!! I have been remiss in commenting and e-mails. I think of you often in your adventure and pray for you all during this time. What a blessing for all of you to have this opportunity! Homemade coconut milk, coconut flour, and cocoa powder! Talk about so cool. Here in Indiana we are so spoiled by the “conveniences” that I sometimes miss the “inconveniences” of Alaska. Do you know the odd thing? We actually had more variety in produce there then we do here. weird, huh?! I think it is because we don’t live in Indianapolis and folks just aren’t as keen on trying new things. Take care now!! Peggy, you are too funny! Your prayers mean the world to us- don’t apologize at all! Thanks for your sweet comments and especially for your prayers, friend! Is it really raw cocoa when you roast the beans at 250? I thought that made it normal cocoa? Raw cocoa is supposed to be roasted at 40 degrees celsius I believe? However, I’m pretty lost in the subject…. 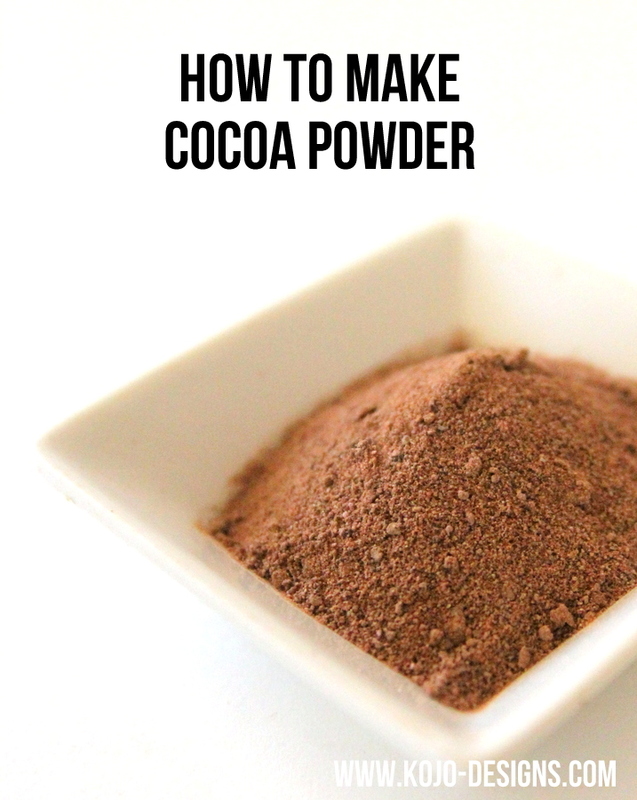 Did you add anything to the cocoa powder when you finished like sugar? So interesting! Thank you for sharing this. I was researching if I could make my own cacao powder from cacao nibs that I have on hand and stumbled across your lovely blog post. Kudos to you for putting in this effort. Haha, Pamela, it was definitely an adventure. 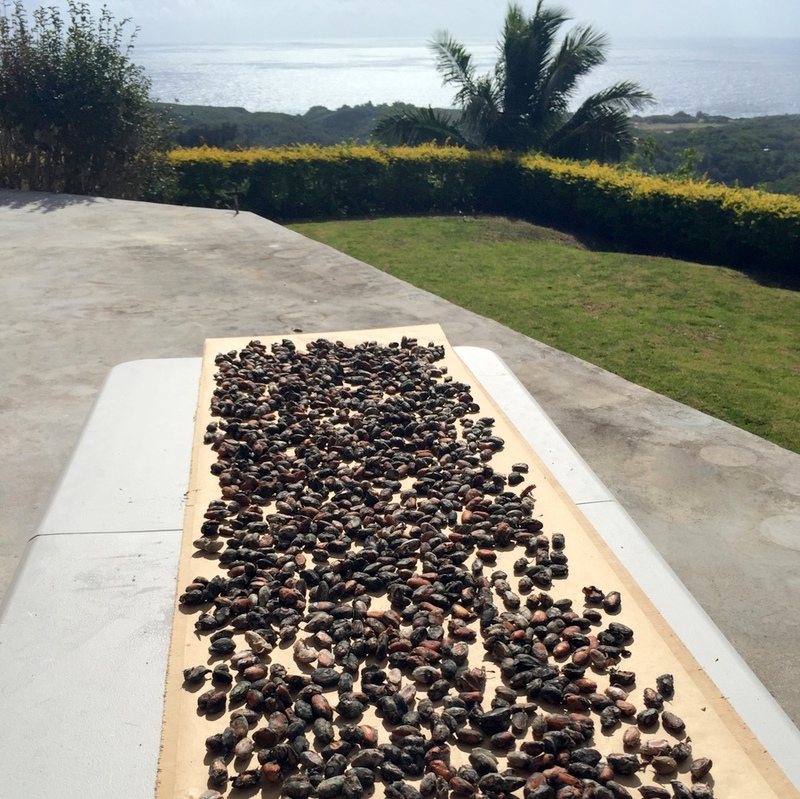 And also something we will probably never attempt again (though, mostly because we are back stateside and the likelihood of ‘stumbling’ upon cacao pods has greatly decreased- hahaha). 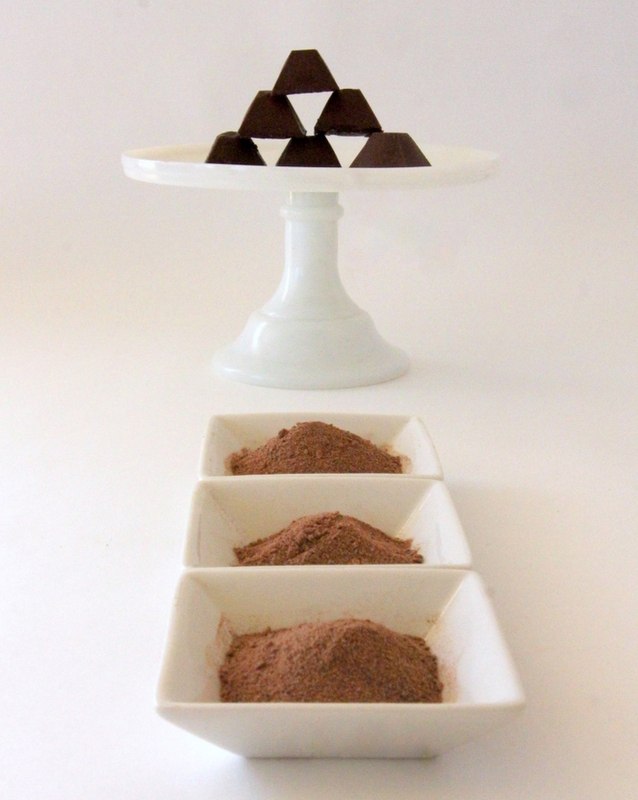 Good luck in your homemade cacao powder quest! Mostly sugar- haha. We also added coconut oil to make the chocolates shown. When I googled ‘make chocolates from cacao’ there were all sorts of recipes that came up. Hope that helps! Hey it’s an interesting read. 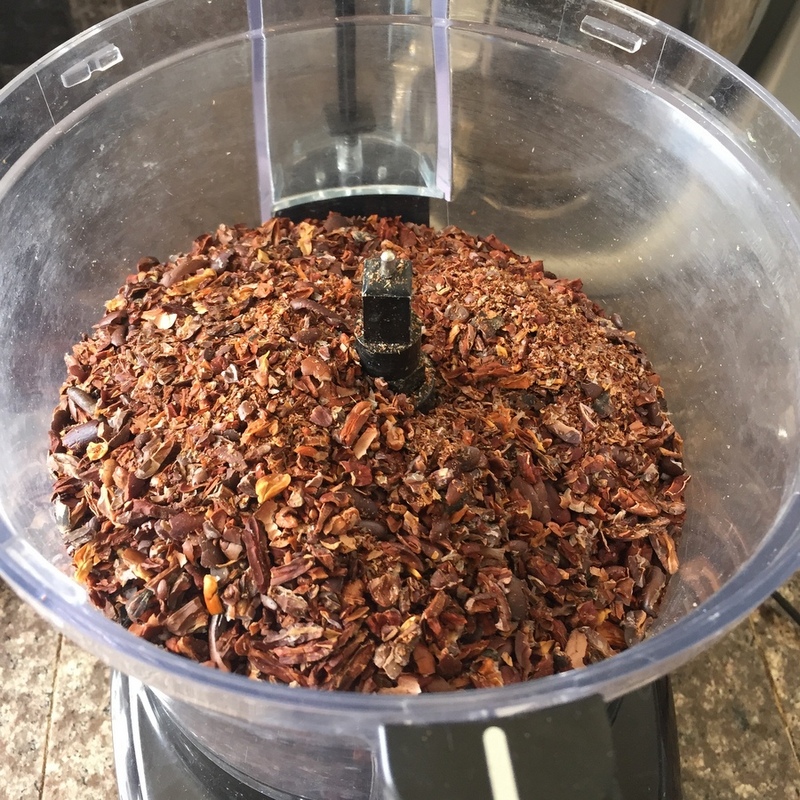 currently have some cacao nibs with me and wish to utilise your process to do so 🙂 wanted to ask whether the coffee grinder makes the powder fine enough to mix it and make hot chocolate ? is it the same as cacao powder(fine grind) we get in the market. Hmmmm, I don’t have any left to try it, but I think that it might be fine enough to make hot cocoa (with milk and lots of sugar- haha!). 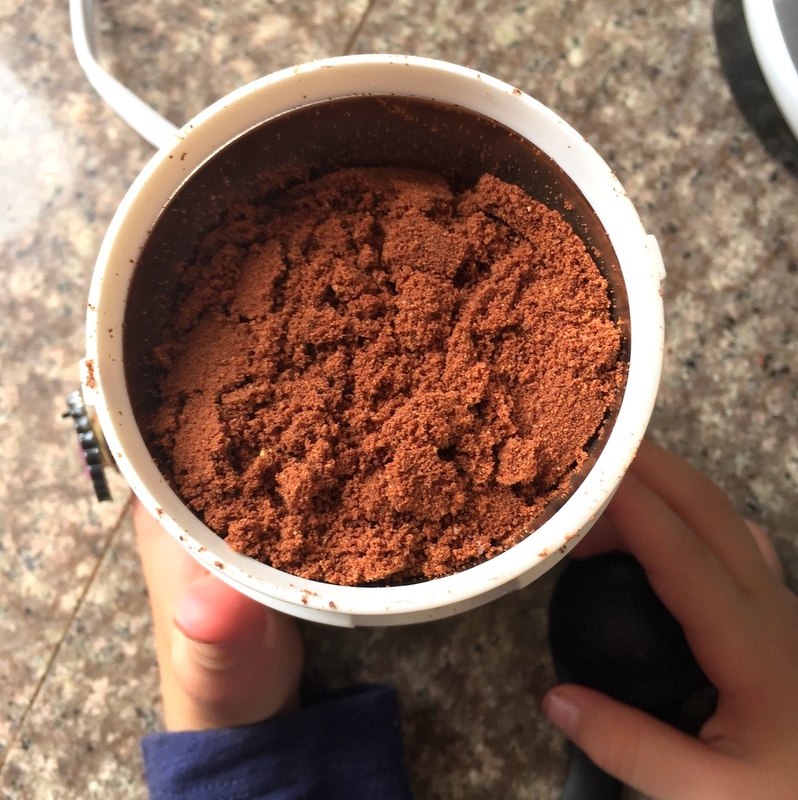 It is definitely not as fine grind as packaged cocoa powder, though. I have heard that a vitamix blender can make the powder very fine, but didn’t have one to try that. If you try it (and make hot chocolate), will you report back and let me know how it went??? thank u for sharing this technique im from the philippines and we have a lot of cocoa alĺ over the place..and we have no technique how to powder the bean..we just melt it by grinding..so thank very much for this learning experience..
Hey Rey- several of the videos we watched on YouTube were in the Philippines- how fun that there are plenty of cacao pods where you live! Hey there! You could totally put the powder in hot water, but it would be quite bitter! To be drinkable you’d probably want to add sugar or sweetener (and maybe milk!). Hope that helps! Is 250 C or 250F? Wonderful post. You made it awesome with the pictures!! Thank you.